Wish you could have attended various Vistek seminars and events presented in Toronto over the past year? 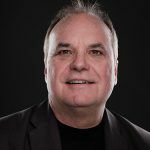 These sessions are designed as a “best of” highlights of these sessions as well as insights/examples of new products recently launched at NAB etc. Please note: These are drop in sessions, so feel free to attend as many or as little as you like. In this session we will review and demonstrate a variety of our most popular professional LED lighting Brands and products reviewing features applications, quality of light and ease of operation and setup. The session will incorporate the use of various grip equipment, stands and lighting accessories. Lighting from Arri, Kino-flo, Rotolight, LEDGO, Fiilex, Light & Motion and others will be covered. In this session we will review and demonstrate various features from popular professional video/cinema production cameras from Canon, Blackmagic, Panasonic & Sony with models like C300MKII, Ursa Mini Pro, GH-5, DVX-200, UX-90/180, FS7II, Z150, FS5, FS7, as well as spend time delving into the world of new video/cinema quality lens options from Rokinon, Canon, Sony, Fujinon, Sigma, and Zeiss. Discussion will also cover some popular portable recorders from Atomos and field monitors like the new Small HD – Focus – in this session. 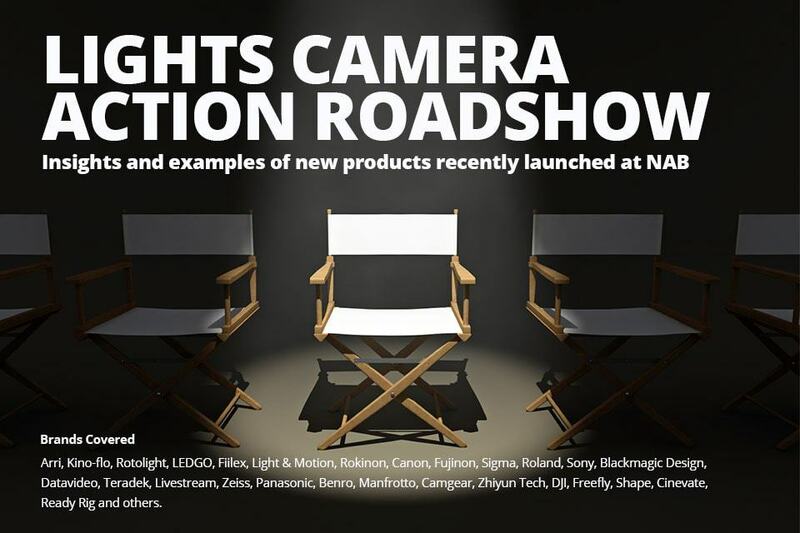 In this session we will look at various product offerings from Benro, Manfrotto, Camgear, Zhiyun Tech, DJI, Freefly, Shape, Cinevate, Ready Rig and others. We will go over some of the basic requirements and options in building a Live multi-cam production system at various budget levels as well as various options for live streaming. Discussing features and benefits of various equipment choices. This session will include demonstrations and system examples from various vendors including Roland, Sony, Blackmagic Design, Datavideo, Teradek, Livestream and others. Note all times above are approximate.